Our monthly packages cover everything that a small business may require and at a cost that suits you. Our packages are fully transparent with no hidden extras or nasty surprises. For Contractor or Freelancer Packages click here. 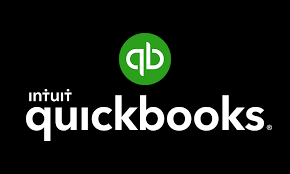 QuickBooks Online is a user friendly easy to use accounting program, used to manage sales and expenses and keep track of daily business transactions from anywhere. View all your accounting information in one place. Send invoices, upload expenses, view cash flow in real time, monitor profit & loss, and keep an eye on your upcoming taxes. © 2018 Nexus Accounting. All Rights Reserved.